Talk with Alexis Saloutos about Chakredy - Join me on Blab! Join me on Blab, and listen in to my talk on Chakredy Immersion 2016. 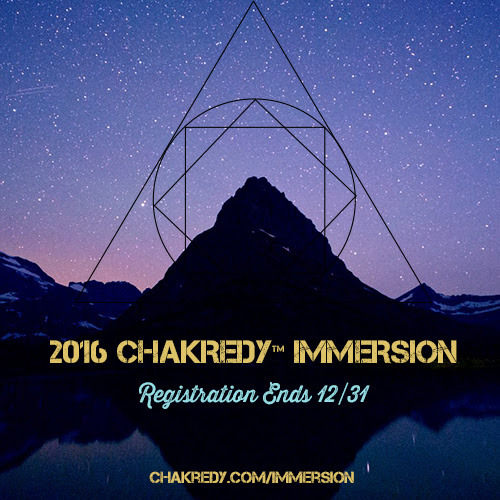 I’ll chat with beautiful Goddess, Alexis Saloutos, about why Chakredy Immersion is the best thing you can do for your spiritual and holistic business in 2016. 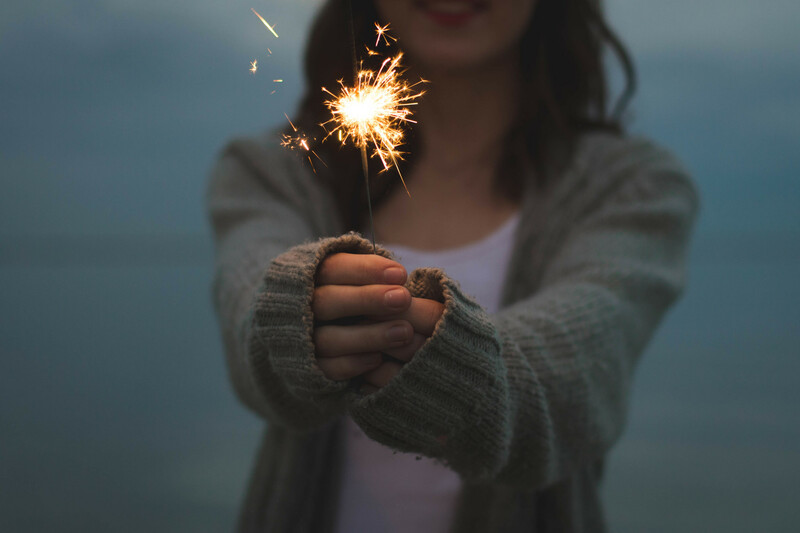 This is great for holistic health coaches, yoga instructors, massage therapists, Empaths, and Highly Sensitive Lightworkers out there – empower yourselves with your gift of Chakredy, and boost your business in 2016! Chakredy Immersion Blab Live Feed! How do you want to feel? In your heart, your body, your career? THE DESIRE MAP WORKSHOP – LEVEL 1 is a program for clarifying what you truly want in every area of your life, and using that powerful awareness to guide your choices from now on. You will leave this workshop knowing your “core desired feelings” – a guidance system for your decision-making. You will make some soul-anchored declarations and attach them to some every day PLANS. Poetic to the practical. As we go soul deep with desire mapping, we’ll bend our bodies with yoga and mudra positions that open up the 7 chakras, and enjoy healthy cuisine fit for a Modern Goddess. You will receive complimentary chakra assessments and an oracle card reading, to receive guidance, support, and insight into your next step towards your deepest desires. The workshop is limited to 20 spaces. Registration closes on January 8, 2016. Email me at hhc@venusaviv.com for registration and payment details. Finally… Prepare yourself for aha’s and alleluias. After declaring their core desired feelings, people have been known to make MAJOR life changes. You may quit stuff, launch something, stand up, shine brighter, ask for more. You may feel the way you’ve always wanted to. Want to get an early start? Order your copy today! 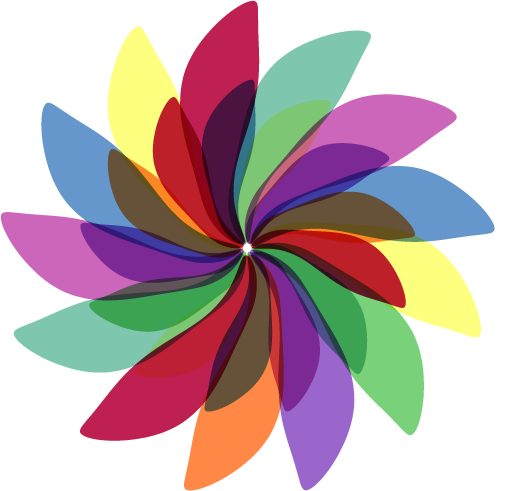 Interested in becoming a licensed Desire Map Facilitator? The Desire Map Licensing Program is one of the most soulful (non-sleazy) businesses-in-a-box out there. Based on the book The Desire Map, by Danielle LaPorte, the Licensing Program prepares anyone with vision and moxie to lead Desire Map workshops anywhere on the planet. Prosper while changing lives. Interested in a Desire Map Workshop? Reserve your spot in a public Desire Map Workshop here. Contact me to setup a workshop for your private group. 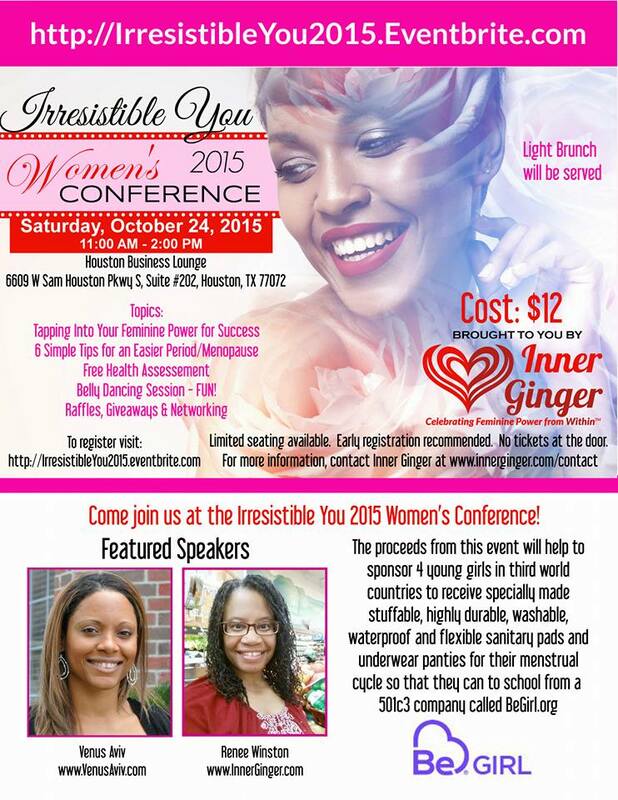 I’m speaking at the Irresistible You 2015 Women Conference on October 24, 2015, and would love to see you there! Renee Winston, a dear friend and fellow Integrative Nutrition Coach, is hosting the event. She will use a portion of the proceeds from this event to sponsor 4 young girls in a third world country, to help them with their menstruation management.